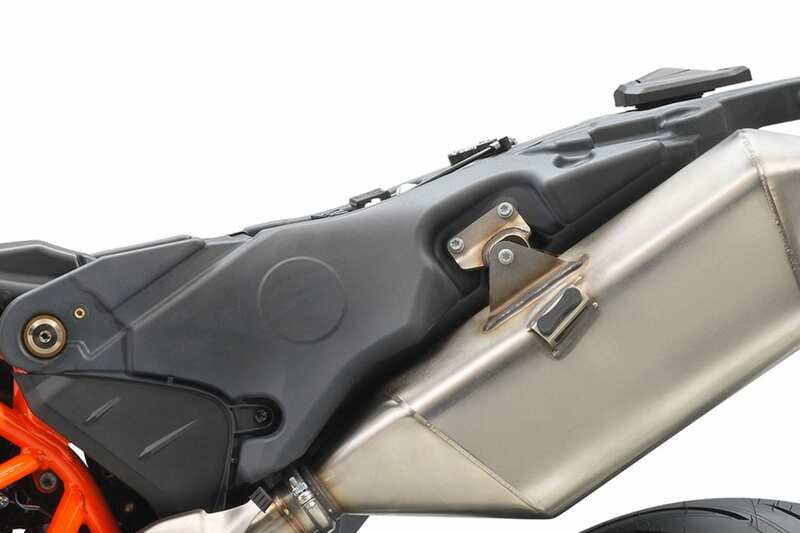 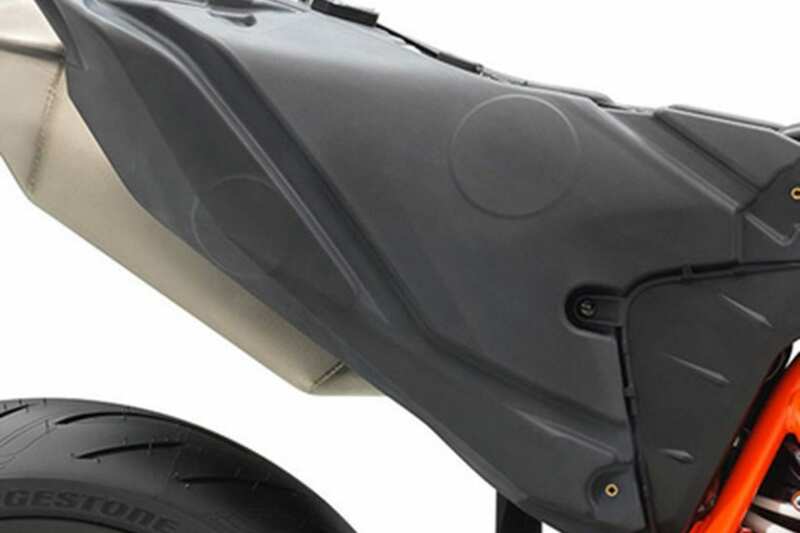 The completely redesigned larger fuel tank now has a capacity of 13.5 litres. 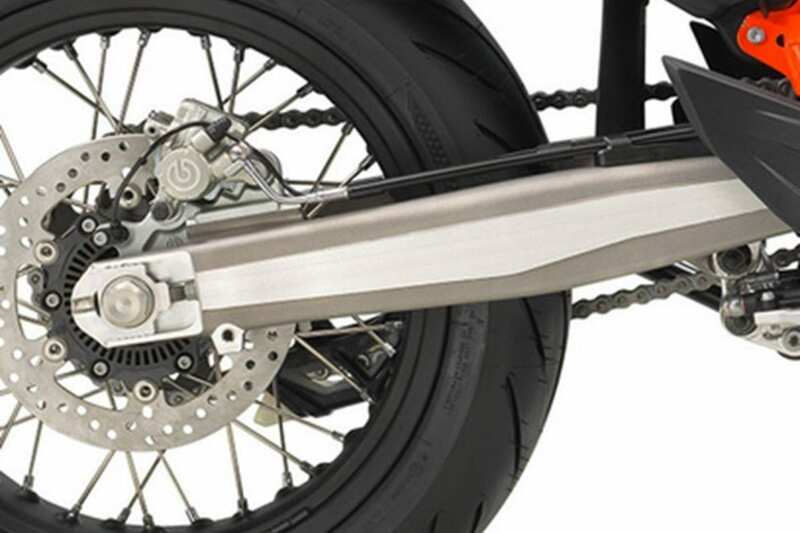 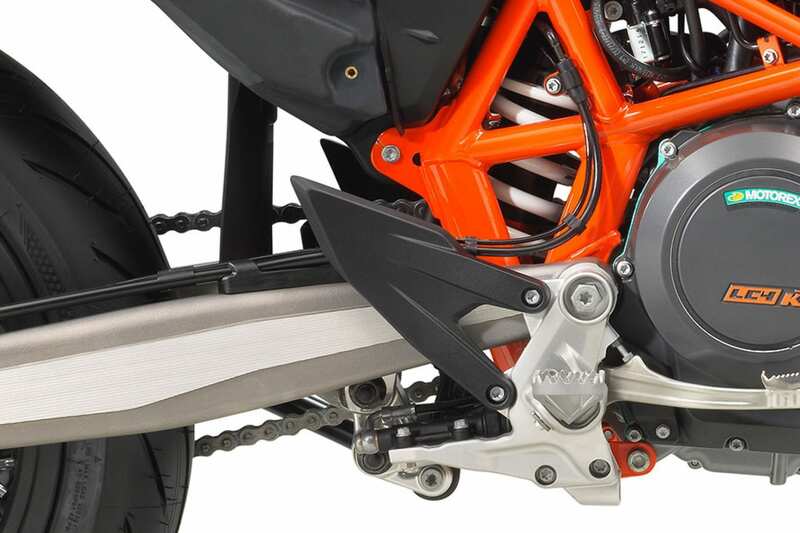 It also acts as a load-bearing part of the chassis, making it stiffer for a more optimal feel. 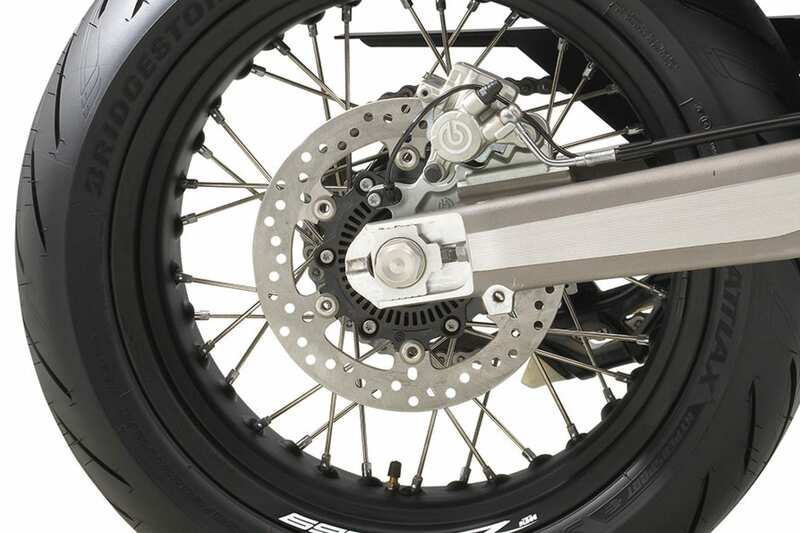 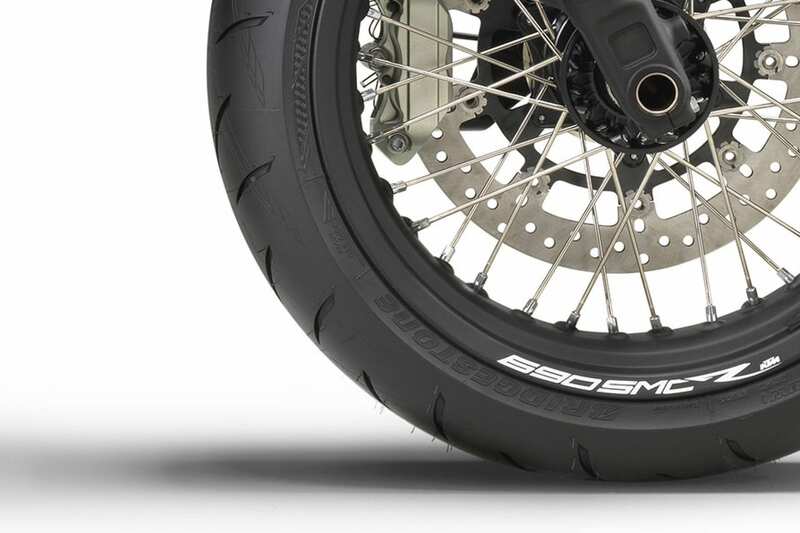 Sublime class-leading BREMBO brakes combined with lightweight wave discs – 320 mm diameter front and 240 mm on the rear wheel – provide a crucial combination of stopping power and a consistent brake feel. 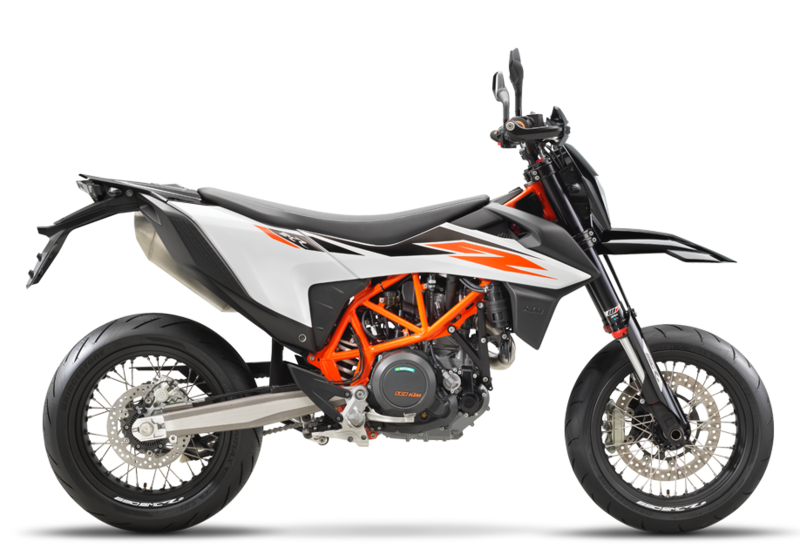 The KTM 690 SMC R has some serious attitude and you can adapt it to suit your personal style with the KTM PowerParts range of accessories. 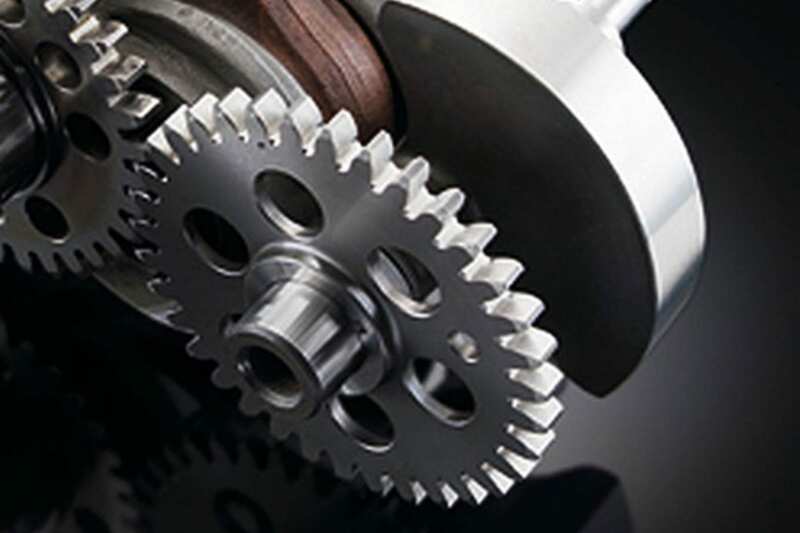 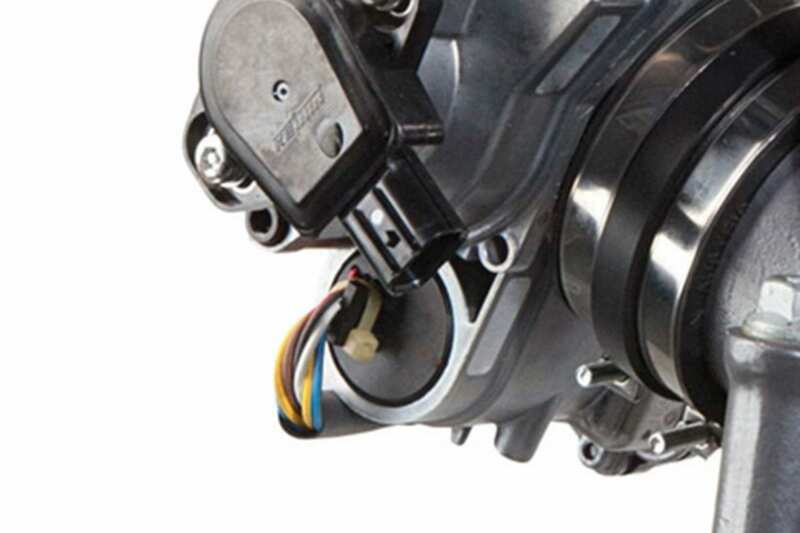 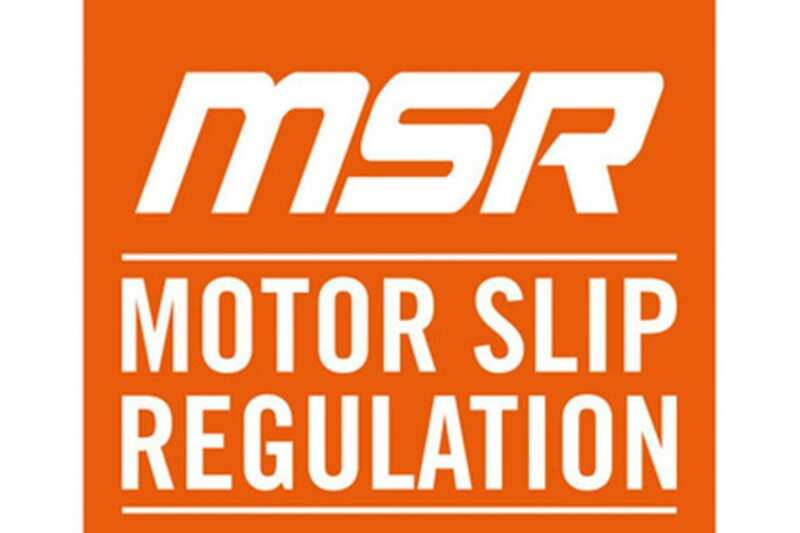 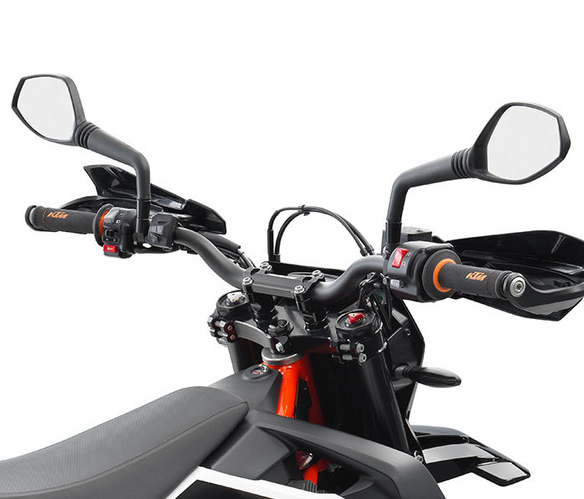 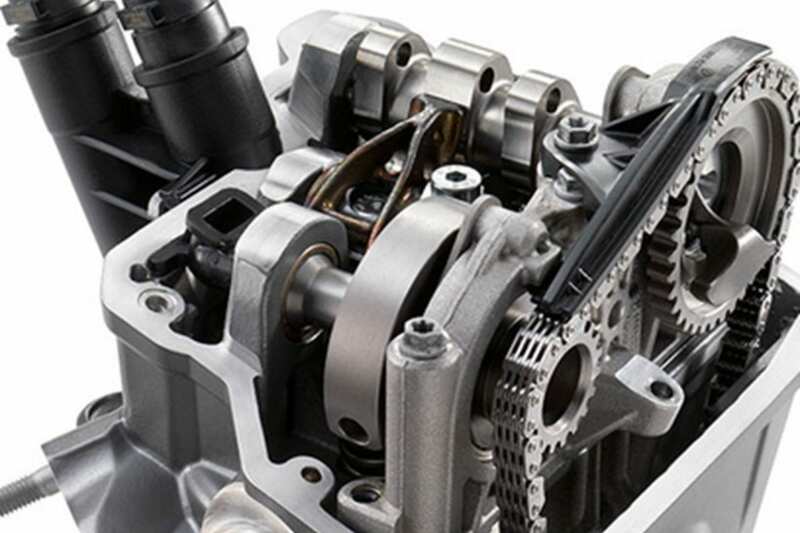 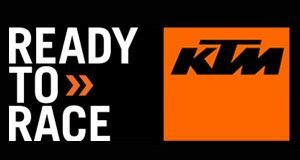 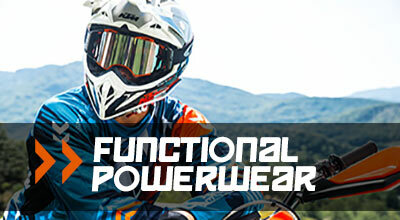 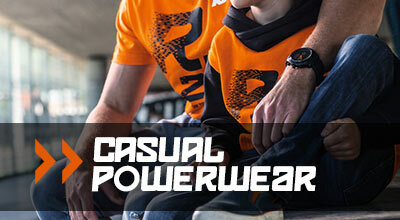 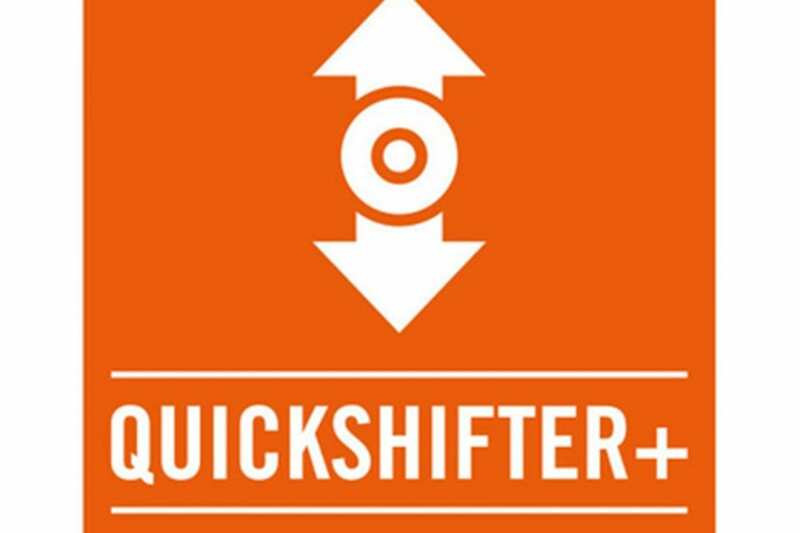 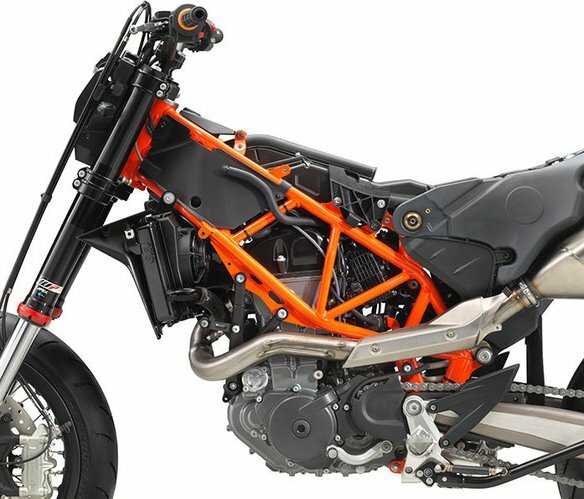 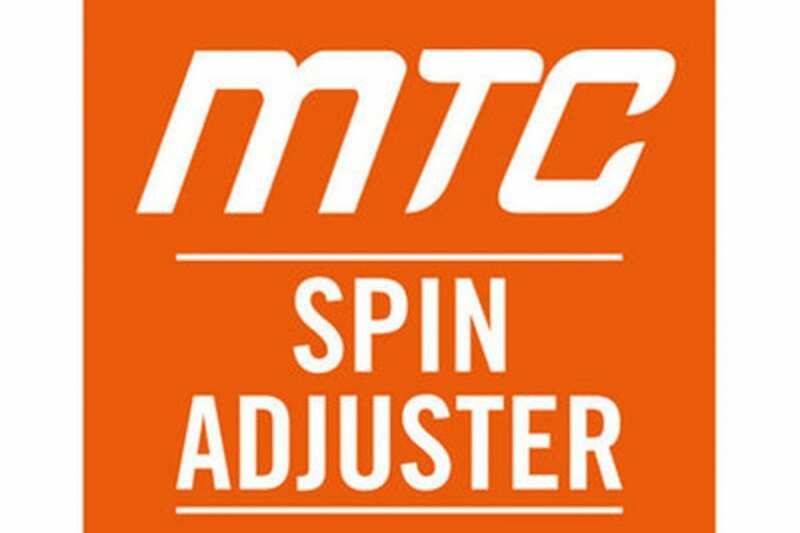 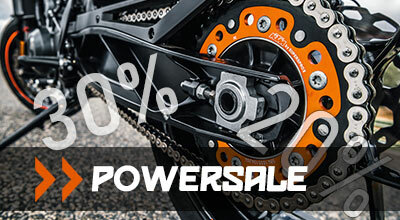 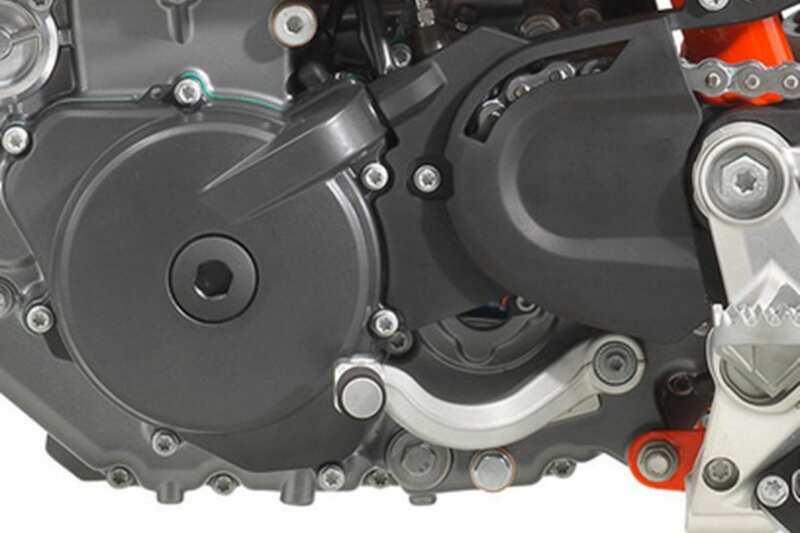 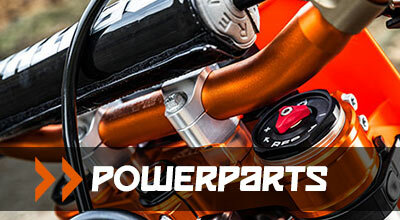 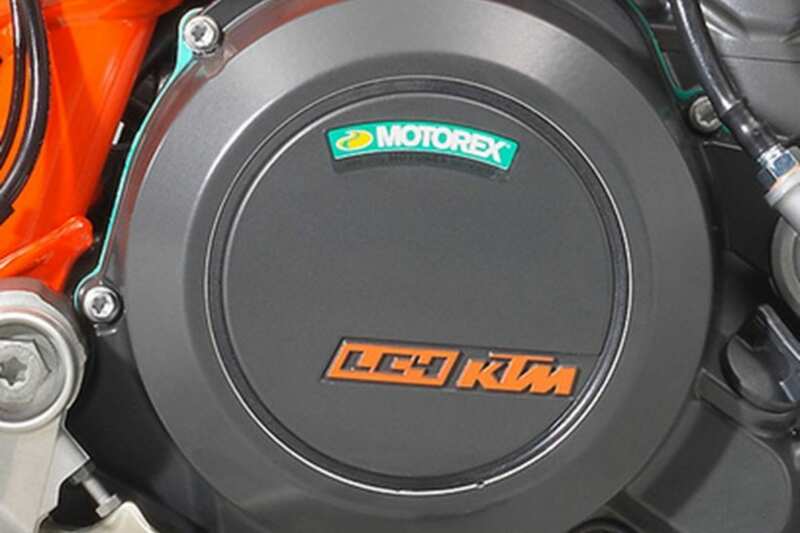 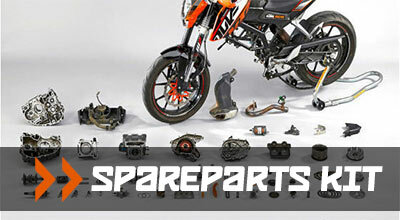 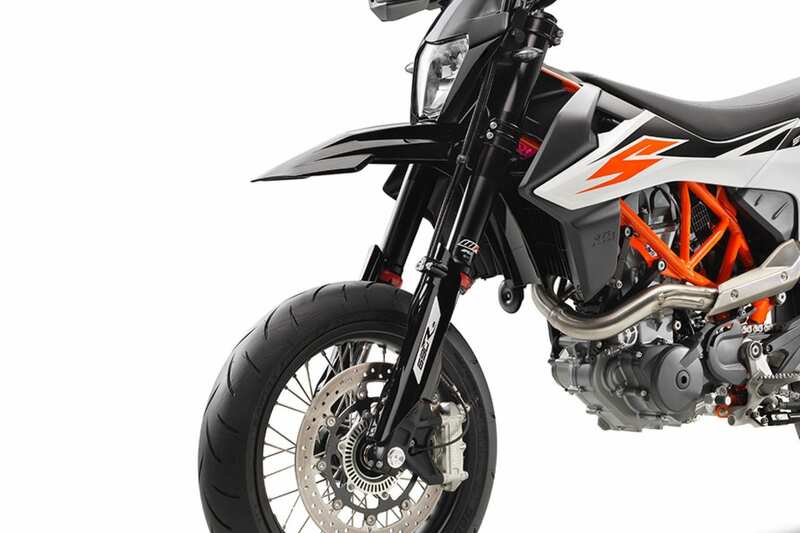 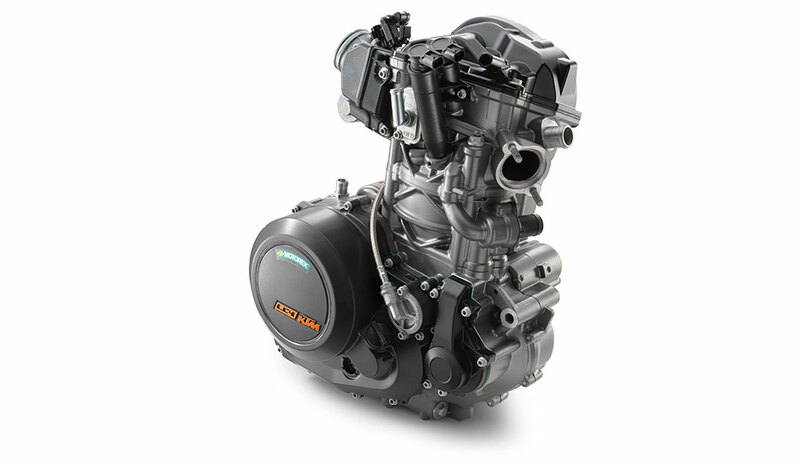 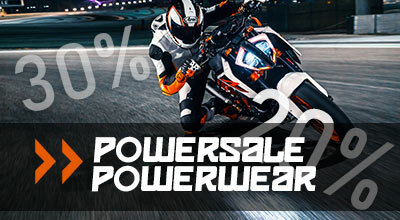 Developed specifically for individual KTM models, all PowerParts perfectly complement the rider and provide that important ‘factory fit’ straight from the dealer.